One thing’s certain, Ozuna is going to need a full room for awards, forget about a shelf. 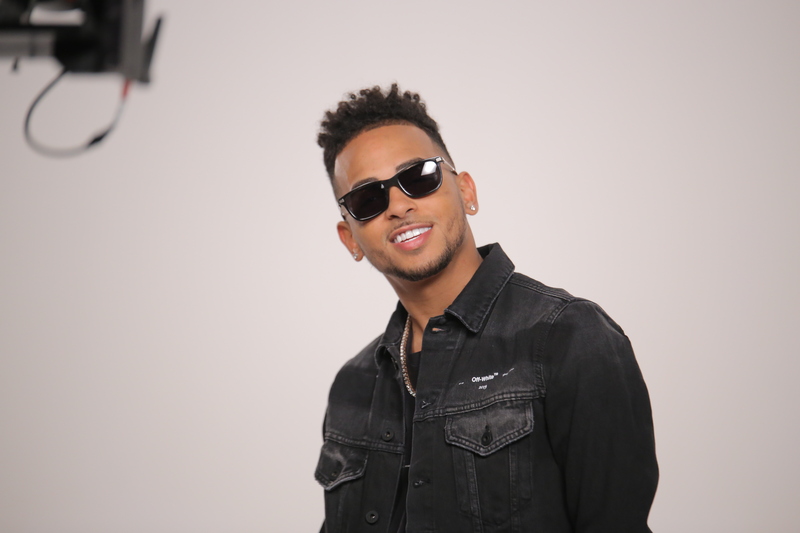 This has been Ozuna’s year as the Puerto Rican singer secured a spot on just about every award list and now takes home six more trophies, including Artista Urbano Masculino, Álbum del Año, Video del Año, Artista del Año, Remix del Año and Colbaboración del Año. Natti Natasha is a runner up of the evening for the most awards (tying Daddy Yankee) with three wins for Artista Extranjero Feminino, Canción Artista Extranjero alongside Becky G for “Sin Pijama” and Video Artista Extranjero for the same track. The Pina Records artist released her debut full-length this year with IlumiNATTI and continues to her trajectory as leader in the Latin and reggaeton scene.